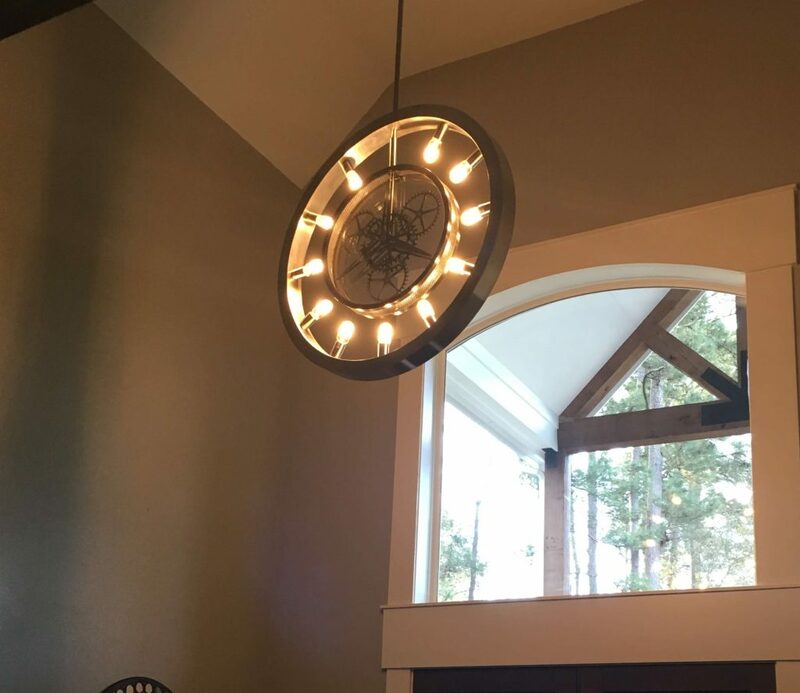 For over a decade, Xpress Lighting of Texas has offered our customers one of a kind lighting options in Spring, The Woodlands and greater Houston area. When visiting our showroom in Spring, you are surrounded by the latest lighting styles and designs around. 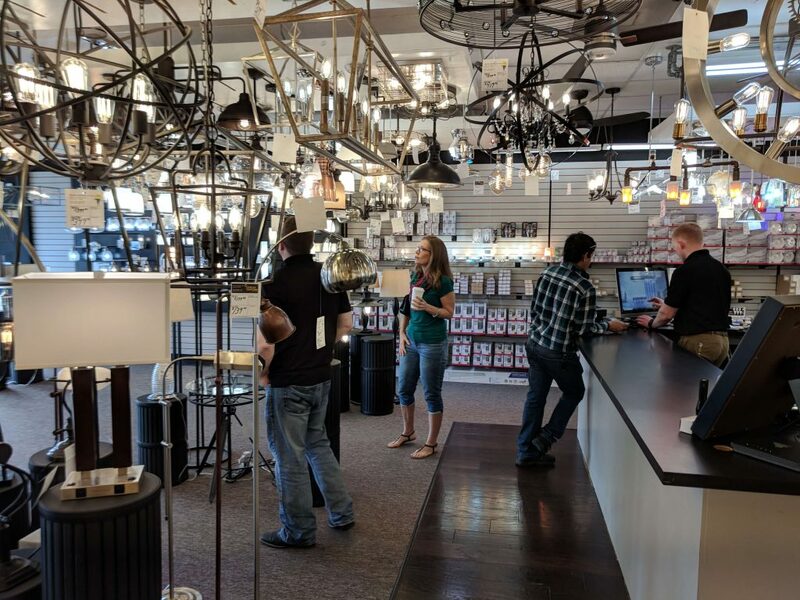 We offer everything from lights and specialty bulbs to lamps, ceiling fans, breathtaking light fixtures, sconces and more. Our selection includes installation fixtures and various indoor and outdoor lighting options. Whether you are building a brand new home or you are upgrading your builder-installed fixtures, Xpress Lighting is here to personally assist you in making the best lighting choices for your home or office. We have a large selection of available designs, but our showroom choices are not overwhelming. Unlike warehouse and home improvement stores, the Xpress Lighting showroom experience is more intimate, comfortable and inspiring. When you are in our showroom, you feel like you are at home. Our expert showroom consultants take the time to listen to your ideas, consult with you and help create the lighting you are dreaming of in your home or office. What we offer our customers cannot be found in your warehouse or home improvement store shopping experience. Allow Xpress Lighting to help you create the perfect lighting for your home or office. We are successful when our customers are satisfied. It is our job to make sure that we help our clients select the correct lighting in order to create the perfect atmosphere in their home or office. When our customers are satisfied with their lighting selections, we earn trust and loyalty and you will be back to visit us the next time you need a solution to your lighting needs. Such a cool store! They have a great selection with unique fixtures you don't see everywhere. I needed a bathroom vanity light and found one that was that was perfect. The problem is now I want to redo all the light fixtures in the entire house. I even bought one I didn't have a place for just because I loved it so much. Great friendly service as well. I'm looking forward to my next visit. Wow! Customer service is alive and well at this lighting store! I cannot say enough good things about my experience with Sean, our sales rep. The moment we stepped into the store, we were greeted warmly and Sean really helped us with the decision making process, offering suggestions and advice on finishes and sizes. My husband and I ordered several light fixtures that day, but one of them really didn’t work in the space as I had envisioned it would. Rather than the “Sorry....that item can’t be returned as it was a special order” that we would have received at one of the other, big-box type lighting and appliance stores, Jeremy, the owner, went out of his way to make us happy, even agreeing to take the fixture back at his expense and give us credit towards another fixture. I would highly recommend Xpress Lighting of Texas for all of your lighting needs! Because of their attentiveness and desire to make us happy customers, we ended up ordering a new fixture for the space where the other one did not work, and we KEPT the original fixture to use in another room! Awesome team! Jeremy and the staff at Xpress Lighting are providing customers with stellar selections and brand name designs, extremely good pricing and extraordinary service! 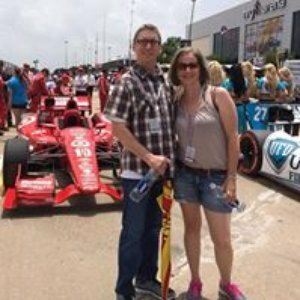 If you’re looking for help with lighting designs that can transition your space from ordinary to magnificent, Jeremy is the man and Xpress Lighting of Texas is the place. Xpress Lighting is the place to go for all your lighting needs. Jeremy and Chuck were a great help in guiding me through picking out new light fixtures for my home. They also always have the light bulbs I need. Thank you for your help and professionalism. When envisioning your home lighting we understand that there are many factors to consider. Styles and trends are ever changing and combined with endless possibilities and personal preferences make it difficult to make a selection. That is where our professional lighting consultants are extremely helpful. Our team is ready to help you make your lighting dreams come true. Regardless of your style or taste, when it comes to selecting the perfect lighting our expert consultants are here to help. We will unite the latest trends with your personal style to compliment your home décor and select the ideal lighting to create the perfect atmosphere in every room of your home. Schedule an appointment with our professional showroom consultants to explore the endless lighting possibilities. Give us a call today or stop by our location in Spring, and you will never have to wait in long lines for personalized assistance. We are your one-stop solution for excellent customer service and all things lighting. From an array of quality light bulbs to one of a kind light fixtures that will WOW you, we are excited to be your local lighting resource. For over a decade, we have served and provided lighting solutions to our community of homeowners, design professionals, electrical contracting professionals, local businesses and churches. We are your local lighting experts and here to help serve as your complete lighting resource.